River Heights is a neighbourhood in Saskatoon. Its eastern boundary borders the South Saskatchewan River. The suburb is just south of the Mall at Lawson Heights. 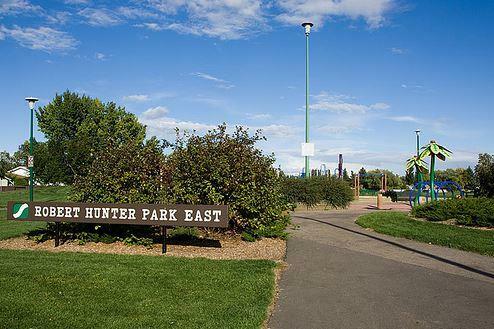 Development of the neighbourhood began in the very early 1960s (it appears on the official 1961 City of Saskatoon street map), with full build out completed by the early 1980s. To obtain your FREE copy of the 2010 Saskatoon Neighbourhood Census for the neighbourhood of River Heights, simply check off the box and enter your email address. The complete census will be emailed immediately. If you have any questions about River Heights, please feel free to contact Adam (1-306-261-2470). River Heights homes for sale, River Heights real estate agent, River Heights REALTOR®, River Heights houses, River Heights homes, River Heights, River Heights land for sale, River Heights land, River Heights new home, River Heights resale home, River Heights real estate services, Saskatoon, Saskatoon neighbourhood. River Heights homes for sale, River Heights real estate agent, River Heights REALTOR®, River Heights houses, River Heights homes, River Heights, River Heights land for sale, River Heights land, River Heights new home, River Heights resale home, River Heights real estate services, Saskatoon, Saskatoon neighbourhood.